Milwaukee Braves’ first baseman Frank Torre won a World Series Ring in 1957, 39 years before his Hall of Fame brother Joe Torre earned his. 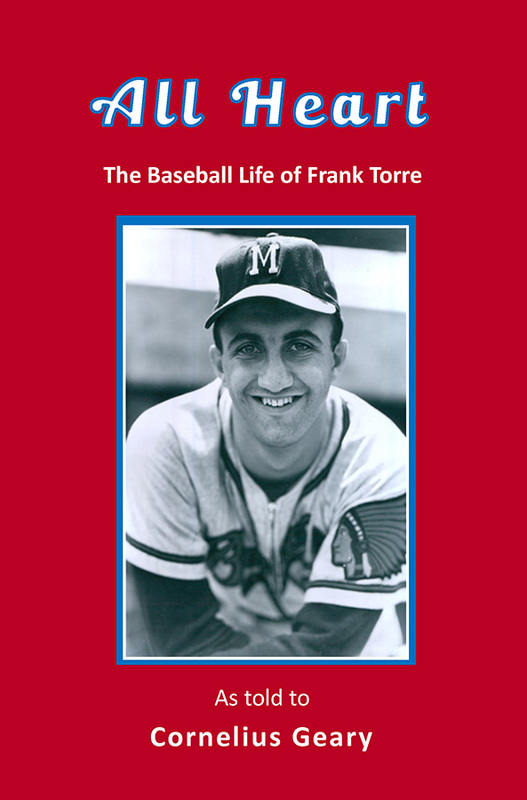 All Heart, the Baseball Life of Frank Torre, is Frank’s story in his own words, as told to Cornelius Geary in a series of interviews. 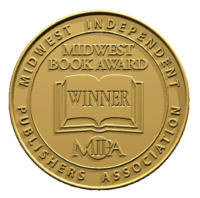 This is a timeless, first-person account of a baseball life at the peak of one of the great franchises in baseball history—the Milwaukee Braves. In All Heart, Frank recounts the Braves’ glory years with game-by-game accounts of the 1957 and 1958 World Series, tells what it was like playing with Henry Aaron, Ed Matthews, Warren Spahn, and Lew Burdette, and shares his heartbreak as the Braves’ dream ends almost as quickly as it began. With dozens of photos, All Heart, the Baseball Life of Frank Torre makes an important contribution to the history of the Milwaukee Braves as the savvy veteran reflects on many of the great players of his time, including Mantle, Mays, Clemente, Koufax, Musial, and Hodges. Free shipping on preorders until May 10, 2019.